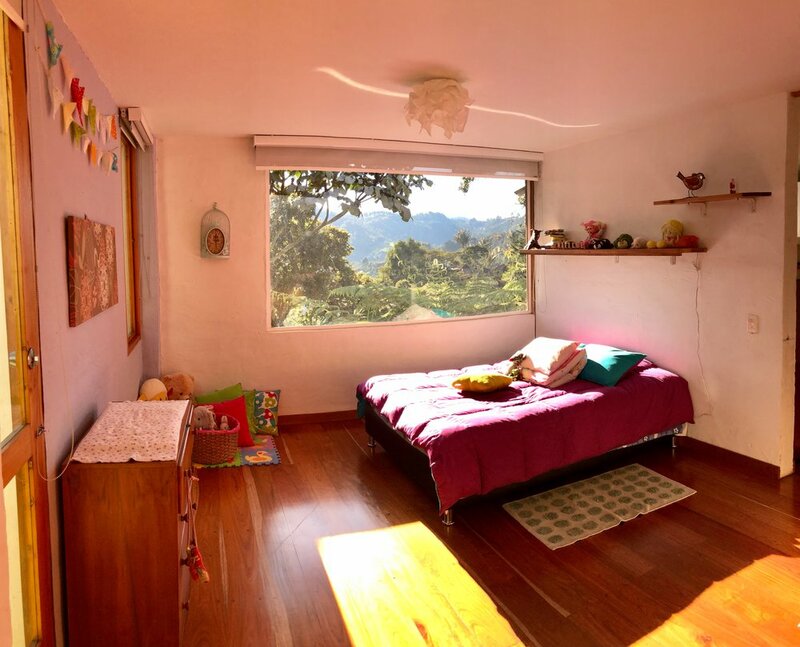 Looking for an apartment or house in Medellin? At Colombiacasa we pride ourselves in giving the best service we can to our clients. 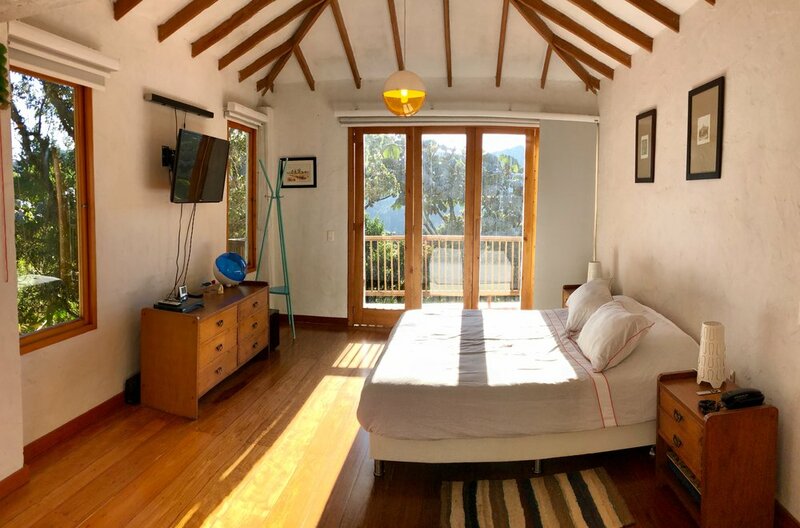 If you are thinking of retiring or relocating to Medellin and Antioquia Colombia please feel free to contact us for all of your real estate needs. We just don’t help you to find a new apartment home or land, we help you get settled in Colombia. We offer a free 30 minute consultation on all the things you need to consider when settling in Colombia. So if you are looking for an apartment or home in the city or a Finca/Farm in the country close to Medellin we can help you. Casa En Salado is a truly unique home for sale in El Retiro. 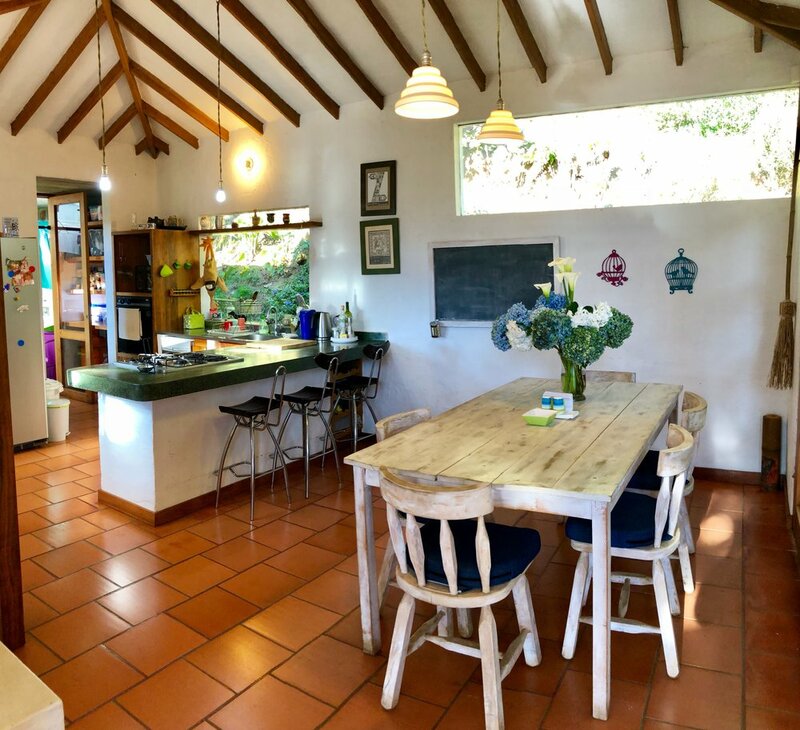 This beautiful country home is located just outside of Medellin in near El Ritiro. 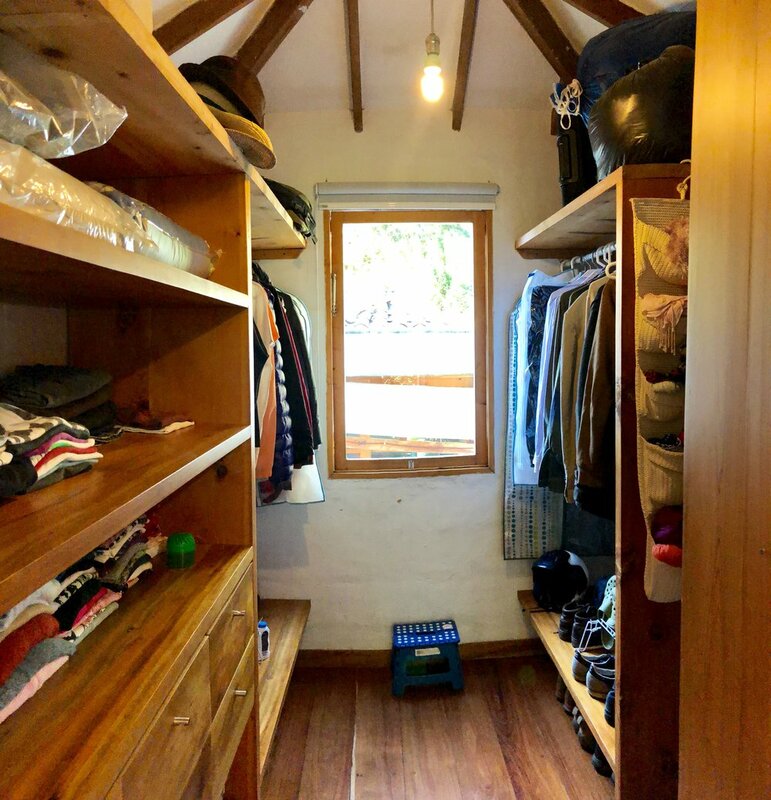 If you love nature you will be right at home here. This two bedrooms home has sweeping visitas. The house is built on 3200 m2 lot with a variety of trees and flowers. If you are looking for a quiet place this is it.